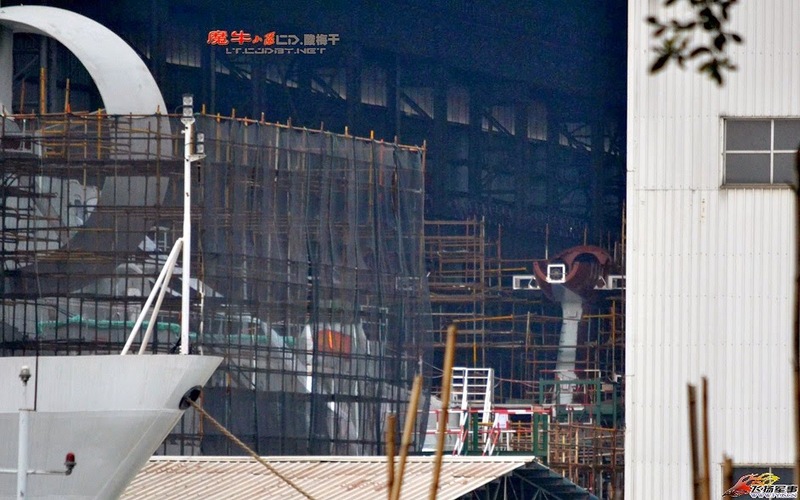 Second Domestic-made Zubr LCAC spotted at Guangzhou's HuangPu shipyard. With the second Ukrainian Russian Zubr on its way home from Crimea and the second domestic-made under construction, the PLAN will soon has four European bisons under its command. The last update on the Zubr deal transpired in April 2010 (here). after a prolonged negotiation, the deal seems to have finalized. Expect a Chinese export variant coming to a trade-show soon. KYIV. 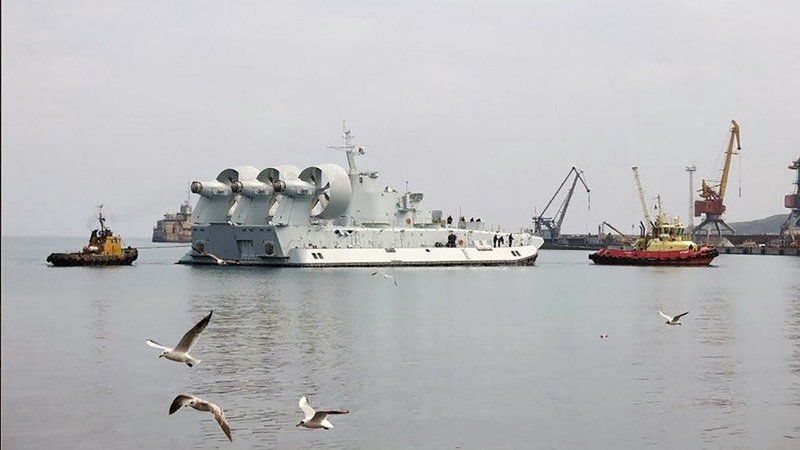 July 1 (Interfax-AVN) - The implementation of a contract to build high-speed hovercrafts of the Zubr-type for China at the Morye shipyard in Feodosia will start in September, Prime Minister of Crimea Vasyl Dzharty said. 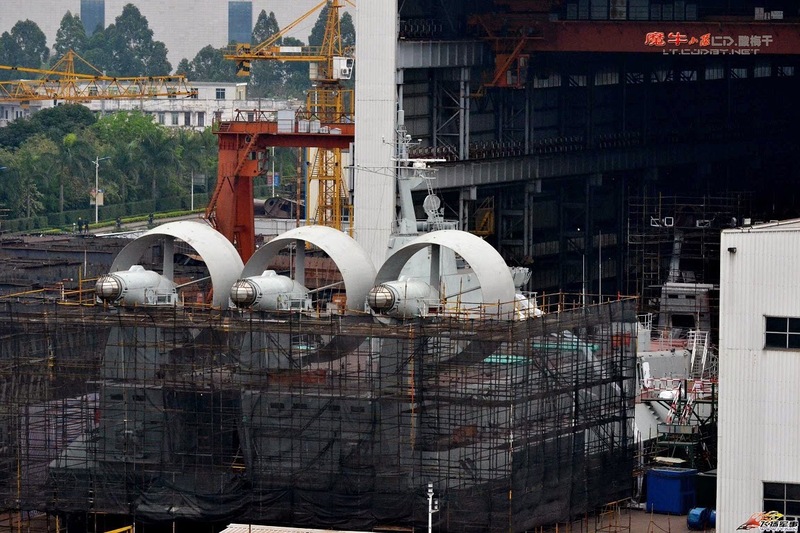 "The construction of the first two hovercrafts will begin in September," Dzharty said at the shipyard. 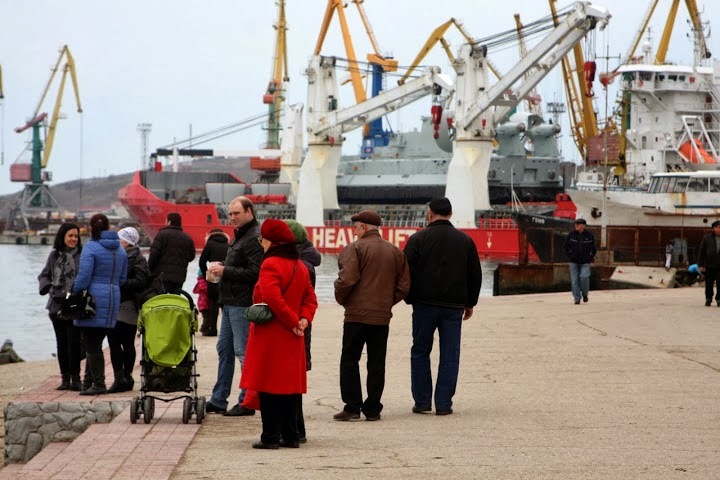 Crimea and Ukraine continue looking for new orders for Feodosia shipyards, he said. "I think orders will come from Russia and from Ukraine," he added. Earlier reports said that a $350 million contract for the construction of four high-speed amphibious hovercrafts of the Zubr-type for China was concluded by Ukrainian arms trader Ukrspetsexport in 2009. 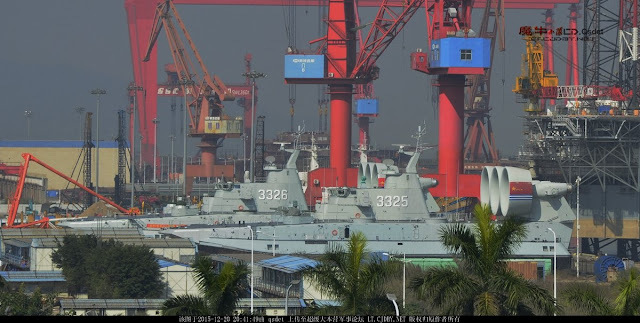 Two were to be built in Ukraine and two in China with Ukrainian experts' participation. 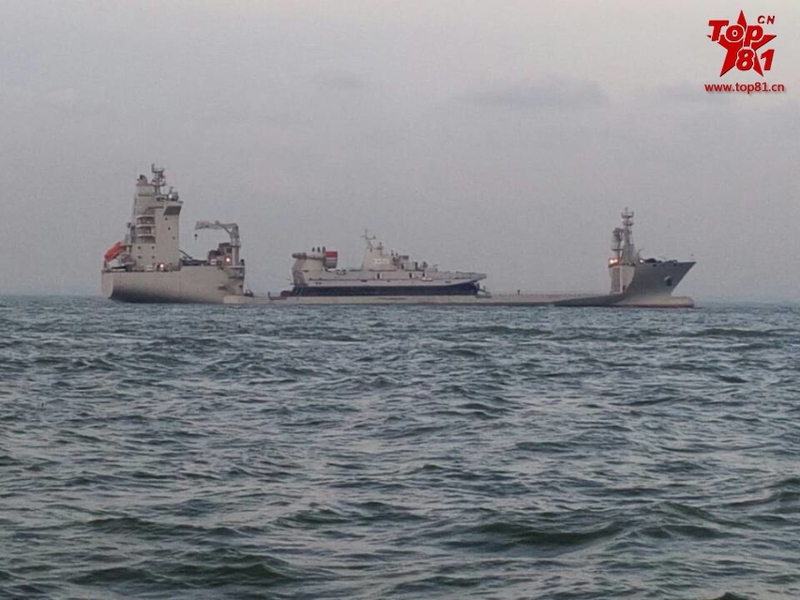 Blueprints are to be handed over to the Chinese side under the project, according to some sources. Ukraine, Russia and Greece signed a trilateral contract in January 2000 for the delivery of four similar hovercrafts to Greece - two by Ukraine and two by Russia, worth a total of about $200 million. The contract with Ukraine was worth about $97 million and with Russia some $101 million. The high-speed amphibious hovercraft of the Zubr-type is capable of carrying 150 tons of cargo, including up to three medium tanks, or 500 Marines. The hovercraft can develop a speed of over 60 knots (about 120 kilometers per hour) on land, water and ice. It can tackle obstacles of up to 1.5 meters high. 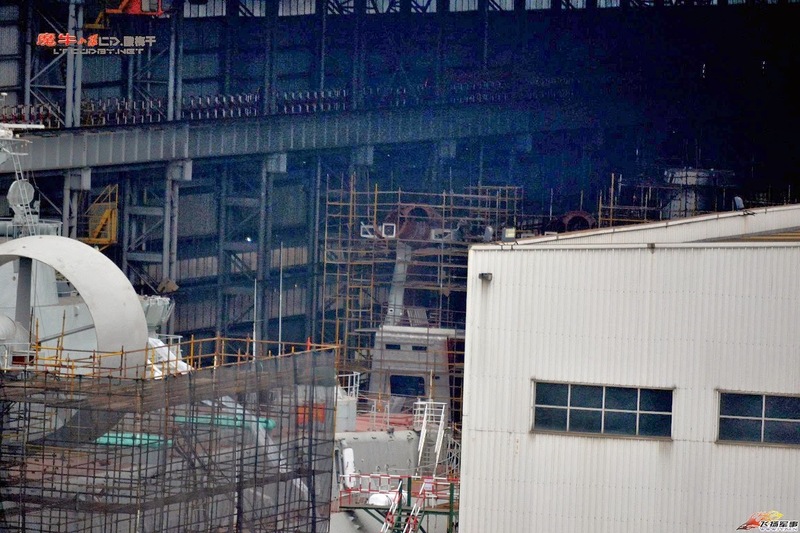 Zubr has five 5 hp gas turbines. The 2nd Ukrainian Zubr LCAC purchased by the China Navy has left port of Feodosiya and on its way to China. All is well in Crimea.